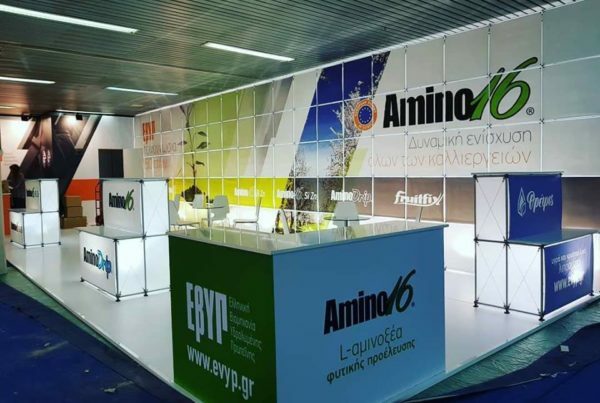 EVYP, Greek Industry of Hydrolysed Protein, invites you to visit its stand “TENTA STAND D01” at the 11th Panhellenic Exhibition AGROTHESSALY in Larissa and explore its innovative products for sustainable agriculture. The exhibition will be held at the Neapolis Larissa Covered Market on 9-12 March 2017. Our team of dedicated executives will be there and will be happy to meet you and introduce you to our new, innovative products as well as to answer your questions. 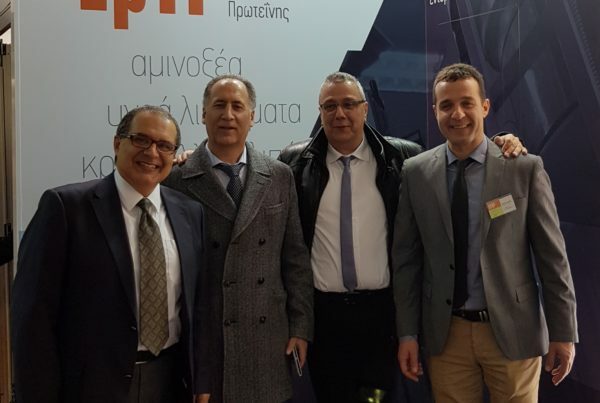 Within the framework of the 11th AGROTHESSALY, EVYP is organizing an event on “Special Nutrition Products in Crop Management” to be held on Saturday 11 March 2017 at 6 pm in the conference center’s room with speakers Dr. Ioannis Karastergiou, Agricultural and Agricultural Adviser and Giorgos Pavlidis, Agricultural – Sales Manager of EVYP.